In the hustle and bustle of the holidays, most people never have enough time to get everything together. As a convenience store, it is important to market yourself as a one-stop shop for all their holiday needs. 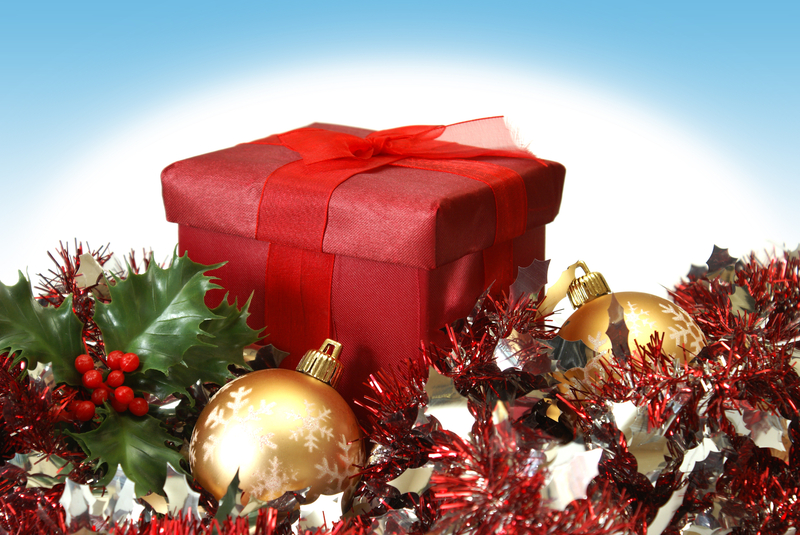 We have gathered 11 last minute gift ideas that your customers can purchase from your store. Here are 11 last minute gift ideas to purchase from C-Stores. You can pair them up for even better gifts! 1. Flowers - Who doesn't love to receive flowers? Many convenience stores carry floral bouquets and holiday floral items. This is a great gift for people hosting holiday gatherings. 2. Magazine Subscription - Choose a magazine the gift receiver would enjoy. If they love cooking, try Taste of Home. If they have children, try Parents magazine. The list goes on and on. Purchase the magazine and fill out the card, paying for a subscription to the magazine for the gift receiver. When they open the magazine, have a card that explains that they will be receiving it all year long! This is a clever way to give them something that lasts all year and it shows that you really know them. 3. Mobile Phone Accessories - Everyone has a mobile phone today. You're in the middle of a crisis and your phone is dead. Who hasn't been there? Give the gift of a car charger. Or, keep it simple with cell phone covers, screen protectors, etc. 4. Candes & Lighter - Everyone loves candles. This is one of the easiest gifts to pick out, especially if you don't really know someone very well. Most convenience stores carry candles. Pair it with a lighter to ensure they will be able to use it. 5. Baked Goods - If you're looking for a quick and easy gift idea, cookies and other baked goods are pretty much always a hit. Many C-Stores have holiday baked goods that they feature this time of year. 6. Kids Toys - Some C-Stores will carry small toys for children, such as silly putty or a slinky. Fill a bag with some of these for variety and you can be sure the children in your life will be occupied and happy. 7. Gift Cards - Whether it be a restaurant gift card or a gas gift card, gift cards are always a hit. Who doesn't love eating out at restaurants or need gas or a car wash? 8. Alcohol - Probably the most popular gift, purchase some wine or beer. Wine is great for girlfriends or hosts of holiday gatherings, while beer is appreciated by most men. 9. Lottery Tickets - These are a great gift for anyone. Stick a few in a holiday card and watch anyone smile as they scratch their way to winning. And if they lose, it's still fun! 10. DVDs/Books - Some gas stations carry DVDs and books that can be great for the right person. If you know they love to read, a book is a great gift idea. You can find a DVD for almost anyone's tastes. 11. Practical Gifts - C-Stores carry pocket knives, travel mugs, chapstick, hats/mittens and window scrapers. They may be boring, but they are appreciated when needed. Want to turn last minute shoppers into loyal customers? Consider a simple rewards program. Learn more about loyalty programs for C-Stores by clicking the link below.